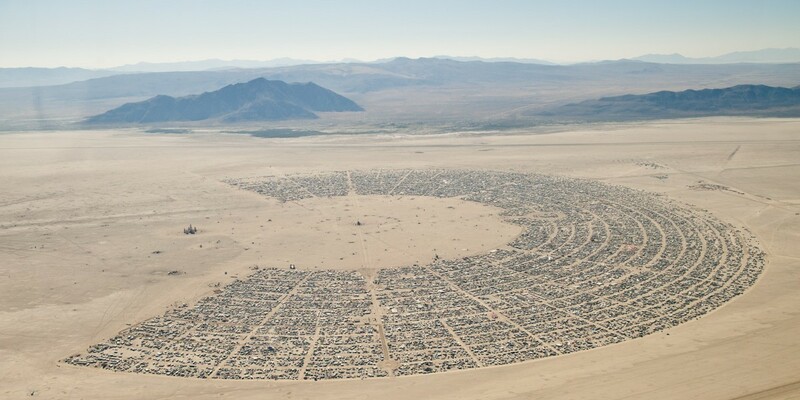 Today is the last day of Burning Man 2015 in the middle of the Black Rock desert of Nevada. Black Rock City, a temporary city of thousands, will dismantle tomorrow. The festival is known for its display of art and gifting economy, but also for the often extravagant vehicles use to explore the city.